To pay your retainer and save a seat in the workshop, click the Pay Now button below. To pay your balance to finalize your position in the workshop, click the Pay Now button below. 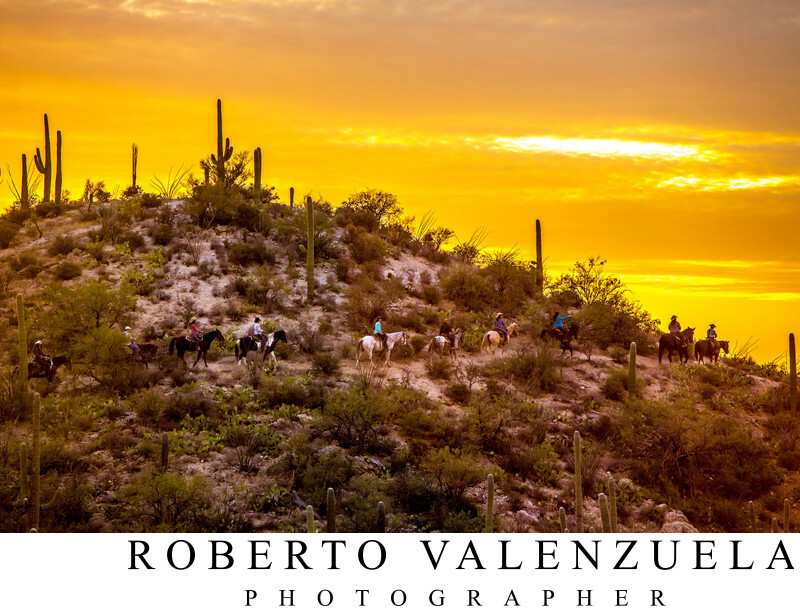 Location: The lighting workshop is held at the Tanque Verde Guest Ranch in Tucson, AZ. This is a one of a kind workshop experience taught by Roberto Valenzuela based on his new book Picture Perfect Lighting. This workshop will be held at a dude ranch in Tucson, AZ nested in the middle of the Sonoran Desert. All students are highly encouraged to stay at the workshop location to spend more time together as a tightly knit group experiencing the beauty of the Sonoran Desert and learning lighting in a positive and fun learning environment. The goal of this workshop is to give attendees the know-how on how to problem solve any lighting issue that comes their way on the job. Furthermore, this workshop will also go over lighting in a way that it becomes intuitive. Roberto will go over how to use natural light in a way that your subjects will pop in the image but at the same time, make it look completely natural. This is an area that most people miss. The second part of this lighting workshop will address how to mix flashes or strobes to a natural looking image without the need of much equipment. This way, you can stay agile during a shoot. This concepts Roberto will teach will bring a sense of sophistication to your photography through elegant and flattering light with or without equipment. Workshop will begin at 9:30 am and go till 5:30 pm with night activities as well. NOTE: With your room charge of "single occupancy $209+tax, or double occupancy $289+tax: **All meals will be included.**. These prices are subject to change up to $25 per day. The tuition of the workshop is $1,800 USD per student. 20 students max will be allowed. To reserve your seat, a 30% deposit ($540) must be made and the balance of ($1260) will be due 30 days prior to the workshop. The full tuition is refundable if a student has the need to cancel within 30 days of the workshop start date. After that, we refund the balance of $1260, but not the deposit of $540. In the case of an unforeseen circumstance, less than 12 students sign up within 30 before the workshop, or an act of God, Roberto Valenzuela has the right to cancel the workshop. In case of a cancellation by Roberto, a full refund will be issued to each student. All students are responsible for their equipment, travel, food and accommodations. Roberto Valenzuela will refund you the entire amount of his workshop if you feel you did not learn what is said in the workshop description or you are not satisfied with the material taught. Roberto Valenzuela wants you to feel comfortable with your educational investment and if you feel the workshop was not worth your time, you will get 100% of your money back. Note that requests for a refund need to be done within two days after the workshop. Tanque Verde Guest Ranch in Tucson, AZ. We all Stay here together at the ranch and that is a major part of the experience. Roberto works very diligently to provide you with a beautifully stylized photo shoots, in inspiring locations, with personally picked models to give students the best shooting experience possible. We want you to be proud of your images and use them, however, we do ask that you mention somewhere in your blog that the images posted were taken at a workshop and NOT at a real wedding. This is to keep the integrity of the work we show prospective clients.